Sidharth Malhotra and Rakul Preet Singh make an adorable on-screen couple in the film Aiyaary which has released in theatres on February 16, 2018. Rakul and Sidharth were snapped at the airport as they returned from Bengaluru on February 15, 2018. The Aiyaary duo made a stylish appearance at the airport and was all smiles for the cameras. 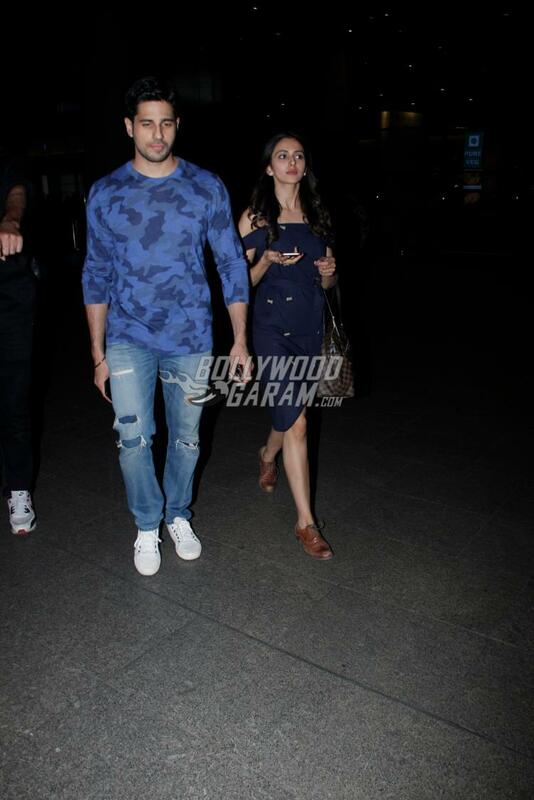 Sidharth looked dapper in a blue pullover and a pair of denims while Rakul was seen in a stylish blue off-shoulder outfit. The film Aiyaary also stars Manoj Bajpayee and is directed by Neeraj Pandey. Sidharth and Rakul were in Bengaluru for the promotions of the flick. Aiyaary hit the theatres on February 16, 2018 after facing much delay. 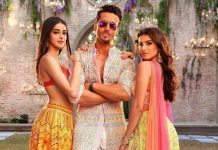 The film has been shot in London, Delhi, Kashmir, Cairo and more places and was earlier expected to be released on January 26, 2018 but was delayed to avoid clash with Padmaavat. The makers then fixed February 9, 2018 as the new released date, but further postponed to February 16, 2018.